Visit to mining site. 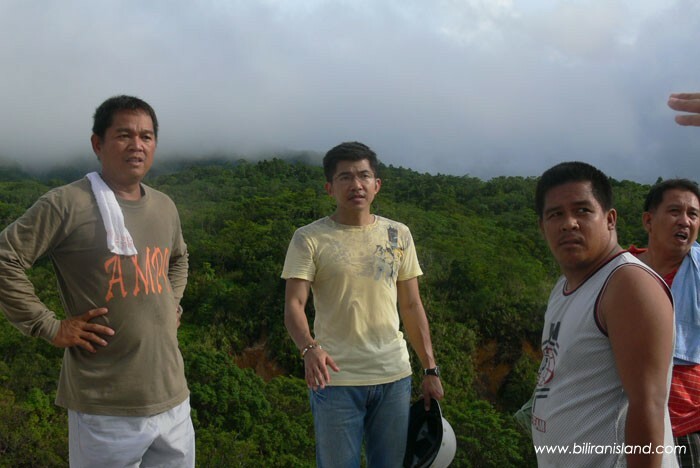 Rep. Chong and other concerned citizens visit the sulfur mining site in Caibiran. After the sulfur was taken, the rocks were washed out to the road below the site by rains brought by Typhoon Feria. First was the thievery of mineral resources, now the natural disaster.